Visitors to Lake Pointe Inn will obviously enjoy Deep Creek Lake and its many activities, but guests with a wilder side will find thrilling excursions at the Adventure Sports Center International. The Adventure Sports Center International, or ASCI, is home to the world’s only mountaintop whitewater course. The concrete and natural rock course measures over 1700 feet long with a 24 foot drop from top to bottom. The course is adjustable so beginners and experts alike can give the course their best shot. And what sets the Adventure Sports Center International whitewater course from the rest is its unique integration of large natural features with technology. Natural rocks and boulders create the main features of the course along with six variable wave shapers that can create roaring rapids or a calmer flow for the inexperienced. But the whitewater course isn’t the only thing visitors to Adventure Sports Center International has going on. Adventurers who enjoy hiking, biking, climbing, rappelling, geocaching and river boarding will have a great time at the Adventure Sports Center International. Take a look at the programs offered below. Reservations can be made here. Adventure Sports Center International has guides and instructors available to help you down the 1/3 mile whitewater course. Guided rafting trips last two hours, during which visitors receive safety orientation and instruction and are able to take on the course 4 to 7 times. Adventure Sports Center International also boasts a raft conveyer that conveniently takes rafters from the finish point back to the start point. All rafters must be 50 pounds or more. There are several ways to kayak at Adventure Sports Center International. For beginners, inflatable kayaks or “duckies” are a great way for visitors 12 and over to explore rapids without advanced skills. Adventure Sports Center International also has traditional kayak instruction including private sessions and a class that teaches the necessary “eskimo roll” that allows kayakers to right themselves after turning over. Experienced kayakers can also bring their own gear and boat privately. An exciting way to take on the rapids, river boarders use a modified boogie board and flippers to navigate the river. This activity is physically demanding, but it’s a thrilling way to feel the flow of the river and come face to face with rapids. If hitting the water isn’t your thing, Adventure Sports Center International offers guided hikes 550 acre Fork Run Recreation Area. There are eight miles of trails, including a 1 mile loop. Back Country hiking on rougher terrain is also available to those looking for more of a challenge. If you want to see Fork Run on two wheels visitors can bring or rent a bike to explore. Adventure Sports Center International guides beginner and intermediate climbers over the natural boulders and ledges in Fork Run Recreation Area. 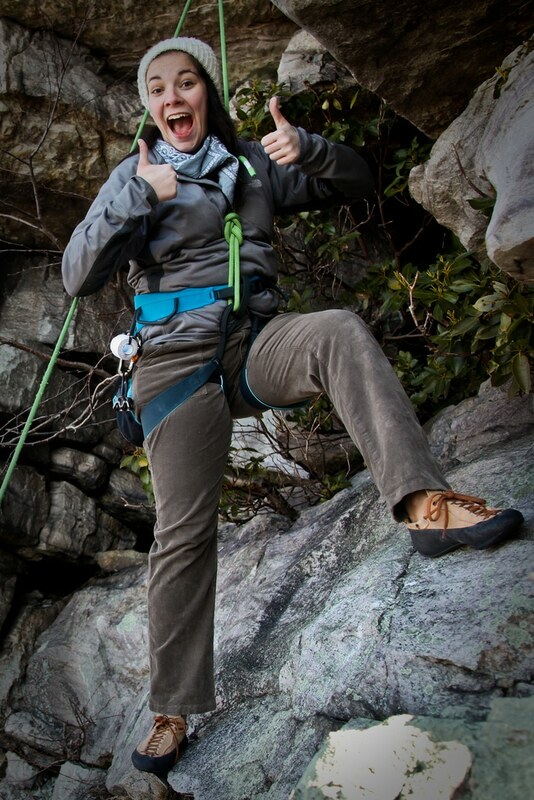 For experienced climbers there is an “Intro to Advanced Climbing” class. This popular new sport is like an old fashioned treasure hunt with the modern addition of GPS. A “cache” is hidden somewhere in the Fork Run Recreation Area and visitors use the GPS, coordinates and wilderness navigation skills to locate it. There are multiple levels of difficulty. For visitors looking for adventure, Adventure Sports Center International near Deep Creek Lake is the perfect destination. And after a day on the rapids, one of Lake Pointe Inn’s luxurious rooms with fireplace and private bath is the perfect place to relax and recount the day’s thrills. Book your stay today! Visit Wisp Resort Across from Lake Pointe Inn — What Is the Arts and Crafts Movement?